Elizabeth D. Hutchison, MSW, PhD, received her MSW from the George Warren Brown School of Social Work at Washington University in St. Louis and her PhD from the University at Albany, State University of New York. She was on the faculty in the Social Work Department at Elms College from 1980 to 1987 and served as chair of the department from 1982 to 1987. She was on the faculty in the School of Social Work at Virginia Commonwealth University from 1987 to 2009, where she taught courses in human behavior and the social environment, social work and social justice, and child and family policy; she also served as field practicum liaison. She has been a social worker in health, mental health, aging, and child and family welfare settings. She is committed to providing social workers with comprehensive, current, and useful frameworks for thinking about human behavior. Her other research interests focus on child and family welfare. 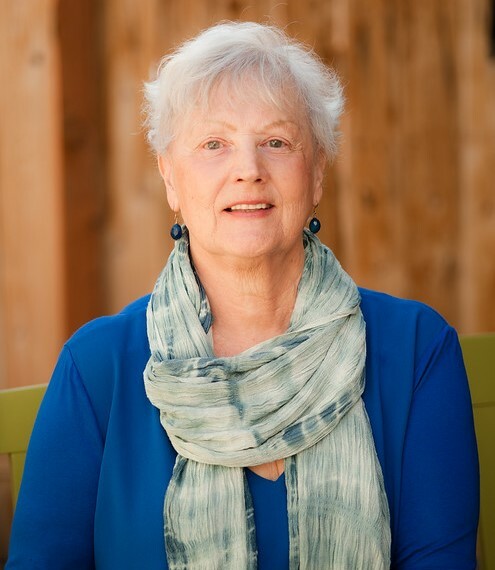 She lives in Reno, Nevada, where she is a hands-on grandmother and an activist on local justice issues.